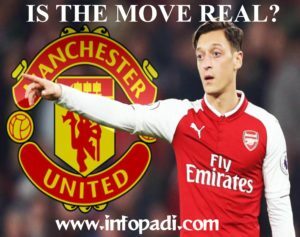 It has been reported that Manchester United manager Jose Mourinho is keen on bringing Arsenal star Mesut Ozil to Old Trafford as early as this month. 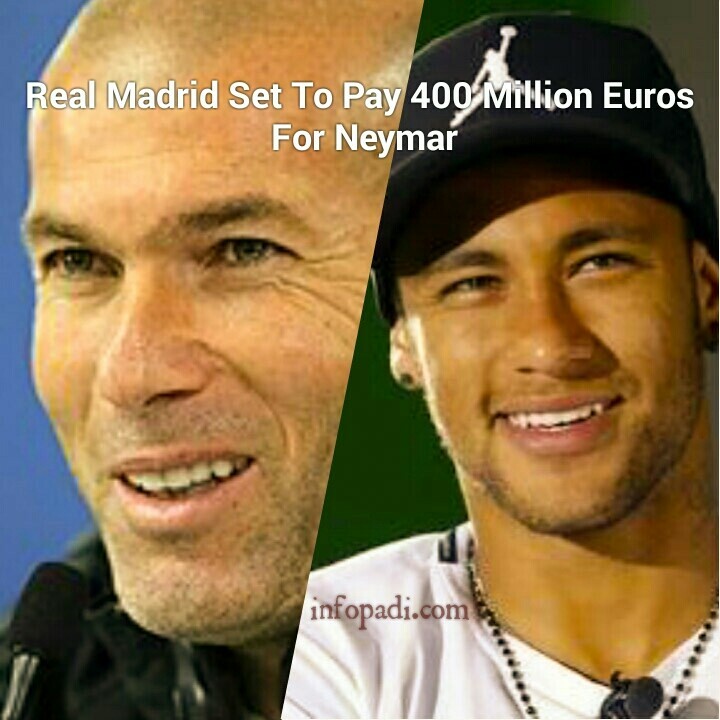 Ozil played under the former Chelsea boss while at Real Madrid in a period widely viewed as the best in his career and was rightly called ‘The Assist King’ while at the Bernabeu. While he is undoubtedly still one of the best attacking midfielders in the world, his time at Arsenal has been riddled with below par performances and criticisms from fans and pundits about his commitment to the cause at the club – with the player on occasions looking uninterested in the defensive part of the game. However Mourinho believes he can bring the best out of the midfielder once again as he look to bolster his Manchester United attack. At the start of the season Man united with the then in-form Henrikh Mkhitaryan in tow where absolutely devastating with Romelu Lukaku benefiting immensely from the service he received from midfield. The Armenian has since been dropped from the preferred starting XI by Mourinho after too many off colour displays in October and has failed to work in way back into his manager’s good books. Signing the Germany international could be just what the ailing Manchester United attacking department needs as its play has been overly reliant on the unpredictability of club record signing Paul Pogba. The general consensus is that with Ozil in the team, Manchester United will be able to rediscover their brilliant attacking play. This is not far from the truth as Lukaku has been starved of quality supply in recent time which has seen his tally drop drastically and with Ozil still viewed as one the best passers in the league, the striker could prove to benefit more than most from Man united signing the German. 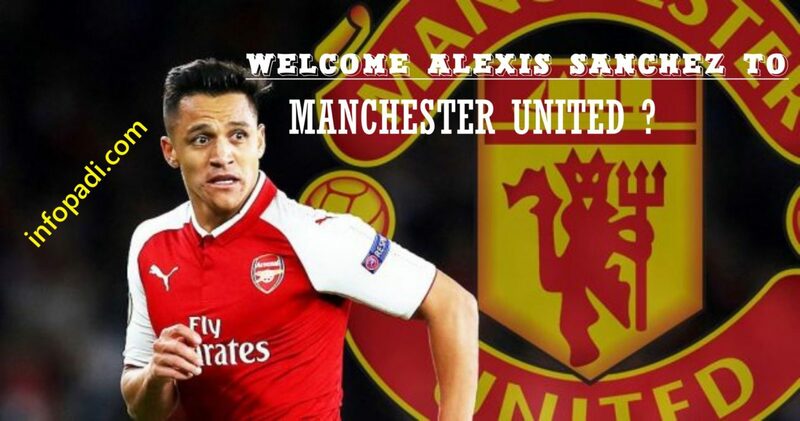 Furthermore this fact is obviously not lost on the united manager has he has reported to be willing to offer as much as ₤35 million for the player whose current deal with the Gunners expires in June – as he looks to beat other interested parties to the signing of the assist maker. No matter the situation, signing the 29-year old could prove to be very important to Manchester United and Jose Mourinho as they look to compete better with Manchester City for the rest of the season and beyond. The benefits of doing so is that you will not miss out on any information regarding latest sports stories, as we will always be updating you, we will also be able to help you solve your problems better. 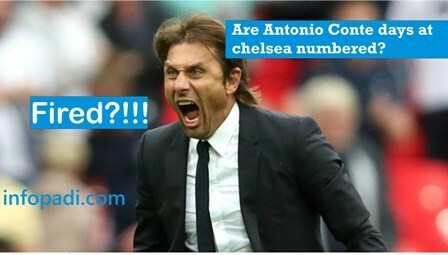 For more Football Transfer Updates, kindly subscribe to this site using your email as described above.